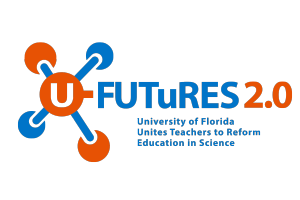 U-FUTuRES 2.0 is a job-embedded and online professional development learning opportunity for 3rd – 8th grade teachers that will lead to a graduate certificate (SMT: Science or Mathematics Teaching). The program develops teachers’ science content knowledge and inquiry-based science specific teaching practices and prepares teachers to transform their science curriculum to be responsive to the learning needs of all their students. 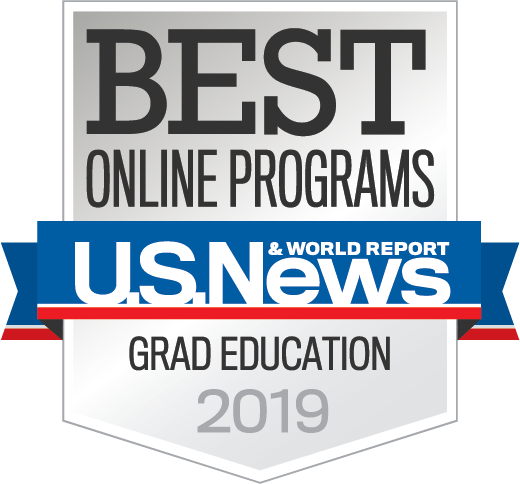 The graduate credits earned (at B and above grades) can be later transferred to a graduate degree in science education. SCE 5316: Inquiry-based Science Teaching This course focuses on inquiry-based science teaching and approach to K-12 science as put forth by current reform in science education including core ideas, cross-cutting concepts and scientific and engineering practices, and the four strands of science proficiency. The course emphasizes the common base of well-researched knowledge about learning and teaching, and facilitates the adoption of an inquiry stance. PHY 5905: Physics and Chemistry for Middle School Teachers This course provides the foundational knowledge for teaching Chemistry and Physics at the middle school level. Common alternative conceptions specific to introductory Physics and Chemistry are emphasized along with other content-specific pedagogy. SCE 5695: Diversity and Equity in Science Teaching This course explores the idea of providing all middle school students with equitable access to an inquiry-based science education, and examine possible barriers to such access. This course allows teachers to develop a variety of inclusive strategies for teaching science to diverse populations in middle schools. GLY 6932: Current Topics in Earth and Space Sciences for Teachers This course provides the foundational knowledge of earth and space sciences for teaching middle school science with an emphasis on content-specific pedagogy and common alternative conceptions. 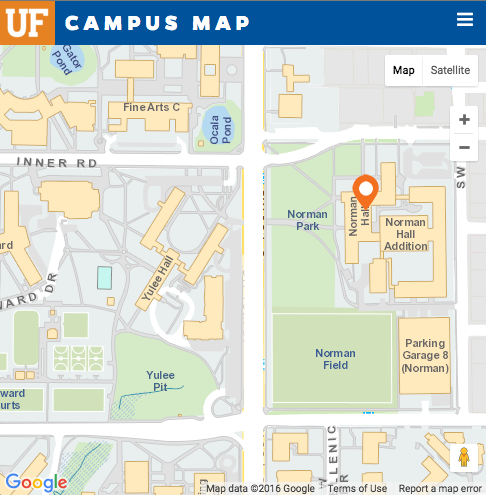 The course emphasizes the application of knowledge to Florida environments and societal issues of local and global significance. SCE 5140: Science Curriculum Development Teachers examine state standards, learning goals, and assessment in the curriculum development process and adapt their existing science curriculum to reflect inquiry-based science teaching and the three dimensions of science teaching and learning. The course culminates with the development and enactment of a unit of study relevant to their curriculum and embodies the elements of the PD program. 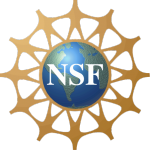 U-FUTuRES was Awarded a Grant from the NSF!